The Seventh Son – I was aiming for your head. 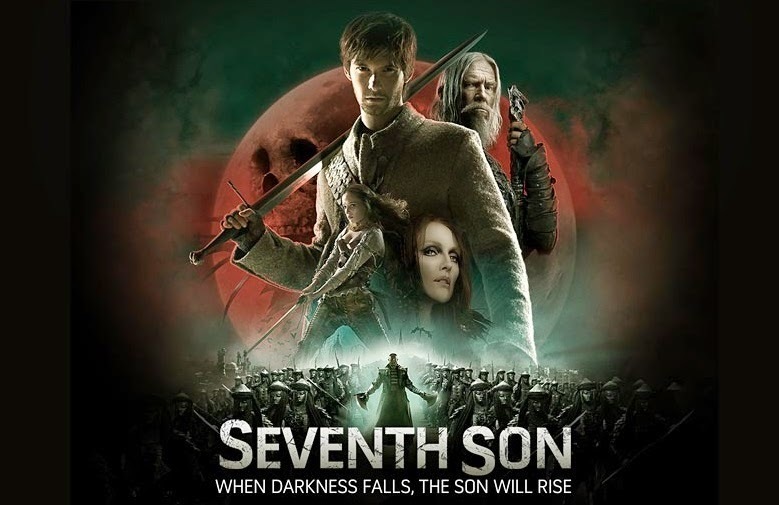 The Seventh Son – Mother Malkin transforms into a flying dragon and escapes. Those clips do give a better idea of what to expect from the film. So, will you go see The Seventh Son when it comes out in theaters? I for one will definitely go!